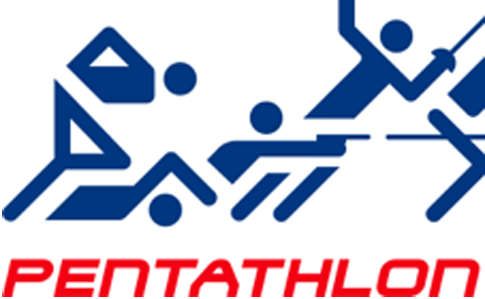 All four British women competing at the second Modern Pentathlon World Cup of the year have qualified safely for the final this Saturday. 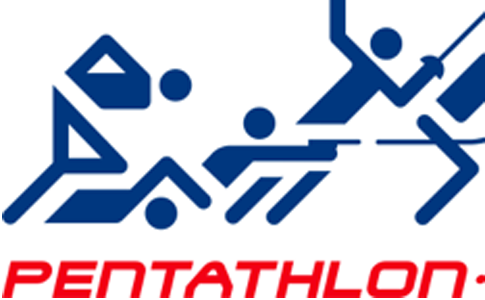 Mhairi Spence was the best of the British at the Modern Pentathlon World Championships in Moscow, finishing eighth in the individual event on Saturday (10th September). Britain’s Mhairi Spence just missed out on a medal at the Modern Pentathlon World Cup Final in London today (Sunday) finishing fifth. Britain’s Mhairi Spence won her second Modern Pentathlon World Cup medal of the season when she took bronze in Hungary on Saturday having been inside the top three all day. Twenty-two-year-old Briton Freyja Prentice took bronze in the Modern Pentathlon World Cup in Sassari, Italy, her best career finish to date with a score of 5332.